Some home security problems can be avoided. With the team of “Locksmith Mundelein” standing by, you will make the right decisions and be sure of the security of your home. There is no reason for you to deal with serious lock problems when our company can offer excellent solutions and lock installation services. We can offer advice, suggestions and consultation, recommend suitable solutions for your own house, and install new locks and supplementary thief deterrent systems. Even at these awkward moments when your keys are stolen, forgotten in the office or simply lost, you can be sure that our team can help you. Not only do our technicians replace your lost house keys quickly, but will also offer repair services if your locks were tampered with by intruders. 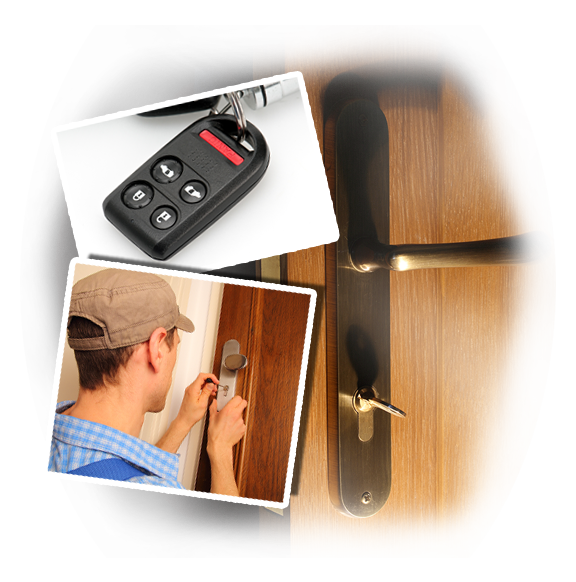 When it comes to residential locksmith needs, you need the very best in order to be sure of your choices. Rest assured that our company will satisfy every one of your needs with discretion, integrity and respect to your property. Our staff only offers solutions tailored to your own current requirements. With each house requiring different security solutions, you can be certain that our team takes special care of each one of you. Our training goes way back and counts as many years as our experience. The good thing is that it still continues to this very day since our professionals like to keep track of all developments in the industry in order to offer effective residential lock rekey, replacement and repair services. Whether you need front door deadbolt installation or to replace a couple of locks, our technicians have the skills to provide the requested service. Knowledgeable of all locks made for residential use, our professionals can offer great replacement and installation services. 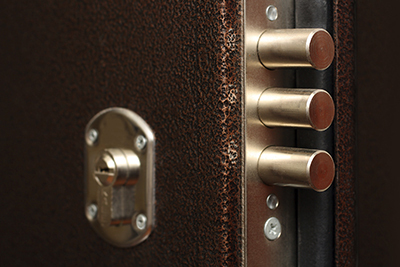 We replace & install furniture, mailbox, window, sliding and main door locks and take care of their issues. Our installation abilities include safes and locks designed for sky roof windows. With the competence to rekey all these types of locks or master locks in big apartment buildings, you can trust that our technicians can help you any time you move to a new place, someone moves out of your apartment or a need arises for the installation of new locks. The services our company offers cover your emergency needs, too. If you have a hard time removing the key from the lock, want broken key extraction or house lockout service, turn to us. These are the reasons why our business has a mobile team and equips each truck properly. We guarantee fast response key and lock repair & rekeying, immediate change of broken locks and replacement of keys. Why let such problems ruin your day or threaten your security! Our team is very close by and ready to offer its wisdom, assistance and service! Give us a call or now!